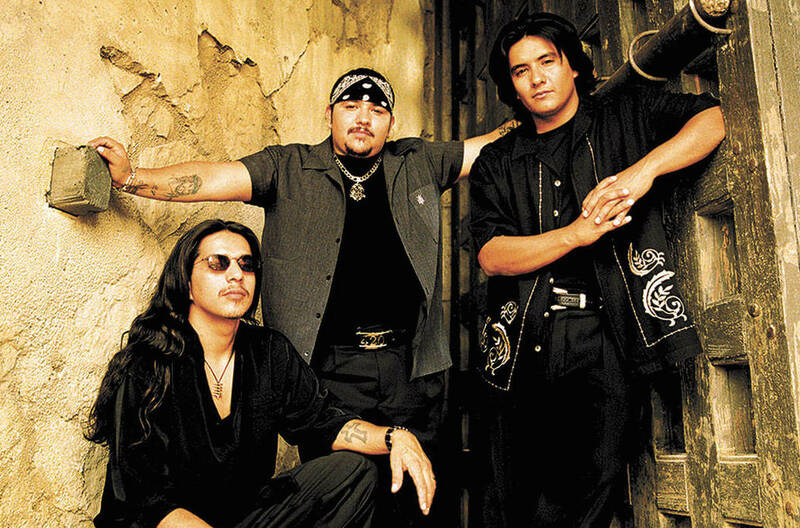 Hailing from San Angelo, Texas, Los Lonely Boys are a sibling trio whose music draws equally from rock, blues, Tex-Mex, conjunto, and tejano. Such a combination is shaped by the band’s three brothers: guitarist Henry Garza, bassist JoJo Garza, and drummer Ringo Garza, Jr. The boys recorded their debut album, at Willie Nelson‘s Pedernales studio in Austin with Nelson sitting in. Epic Records picked the album up for major-label distribution, resulting in a high chart placement for the album’s lead single, “Heaven,” as well as a Grammy Award for Best Pop Performance the following year.